Normanton Park is a new and upcoming condo located in the Central-West Region of Singapore, district 5 by Kingsford Huray Development. 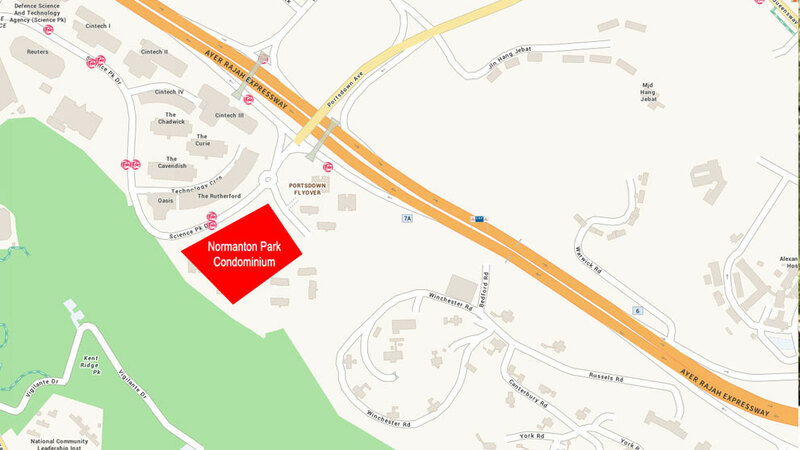 Normanton Park, under Queenstown Planning Area is known as a vibrant business hub and well connected to One-North Business Park with development of Fusionopolis, Biopolis and Mediapolis and west of Harbourfront Centre. 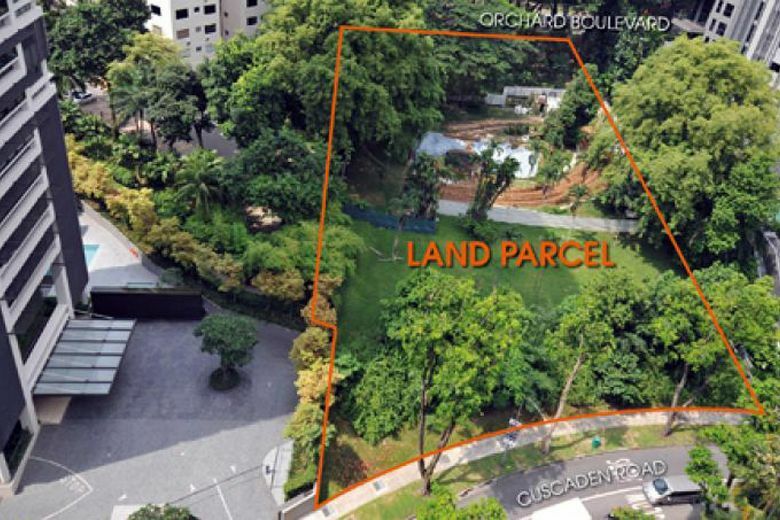 The development has a huge land size of 661,000 square feet with 1,864 residential apartments, 16 terraces and 8 shops along Normanton Park off Science Park Drive, in which the residents can easy to reach Kent Ridge MRT Station, serving on the Circle Line. 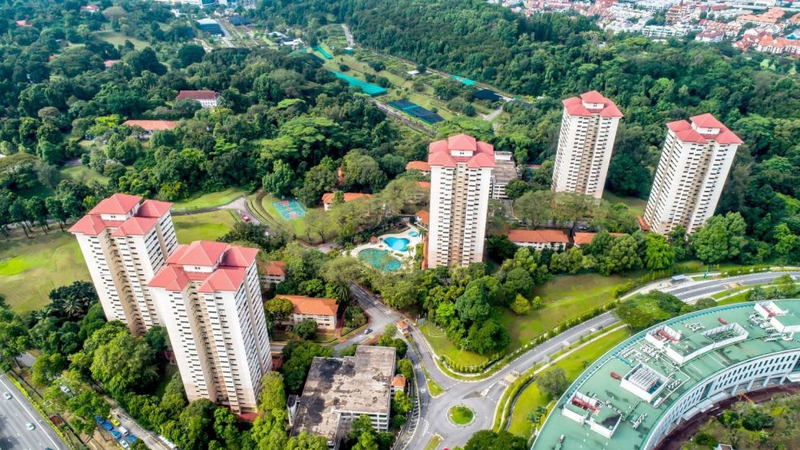 In the South-West of the residences is Kent Ridge Park, the area concentrates low-rise residential estate of Pasir Panjang, from there can be accessed by South Buona Vista Road conveniently. In the North-East of Normanton Park, the residents reach shortly to Queensway and Alexandra Road. 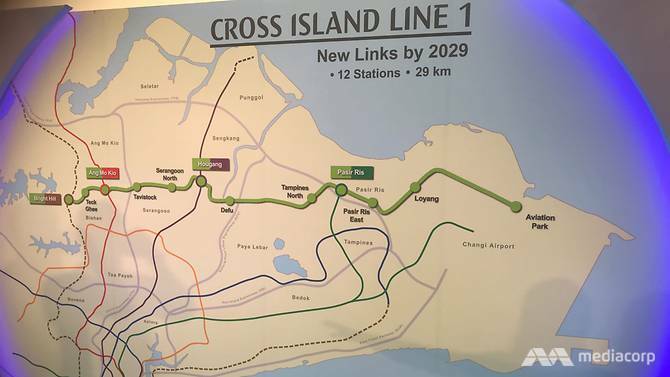 Excellent location, well-connected with six MRT stations around Kent Ridge, Haw Par Villa, One North, Labrador, Bouna Vista, and Telok Blangah Station. There are at least 6 shopping malls close the condo, which are The Clementi, West Coast Plaza, Anchorpoint Shopping Centre, Jelita, Queensway Shopping Centre, and Harbourfront Centre.